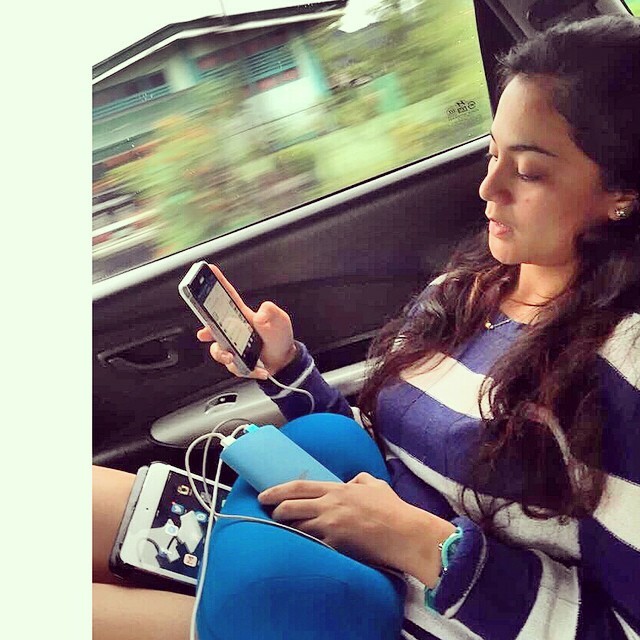 Review & Giveaway: Veger Powerbank PH – . and AT Hype 16,800 mAh for my out of town trips. And I tell you, it could recharge my phone & iPad for 3 days! 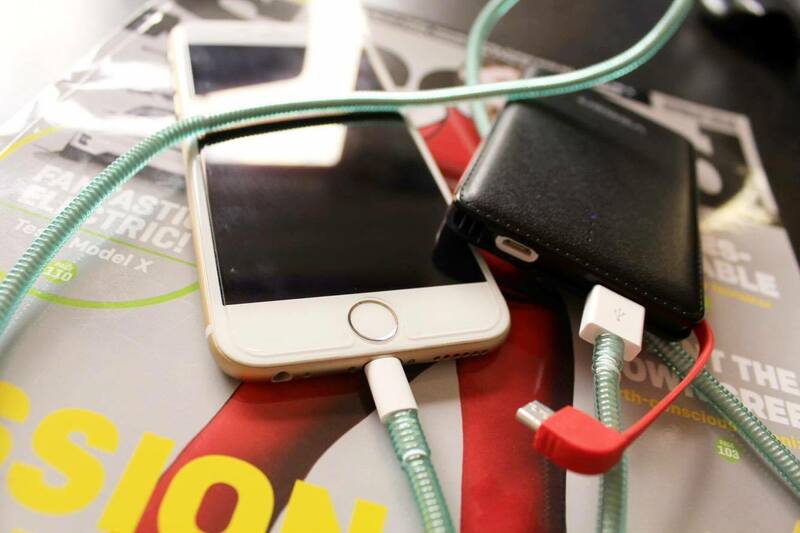 But let us all admit it, the burden of carrying an outdoor power source to juice up our busy gadgets really lies on its ‘lightweightness’ and efficiency. I for one would really love it if there would be a very handy powerbank that could recharge my phone at least twice in a day. That is why I am very happy to announce that Jason Borne Technologies, Inc. – maker of my trusted brand Airborne Technologies– came up with a new brand that would cater to our current lifestyle’s demand! 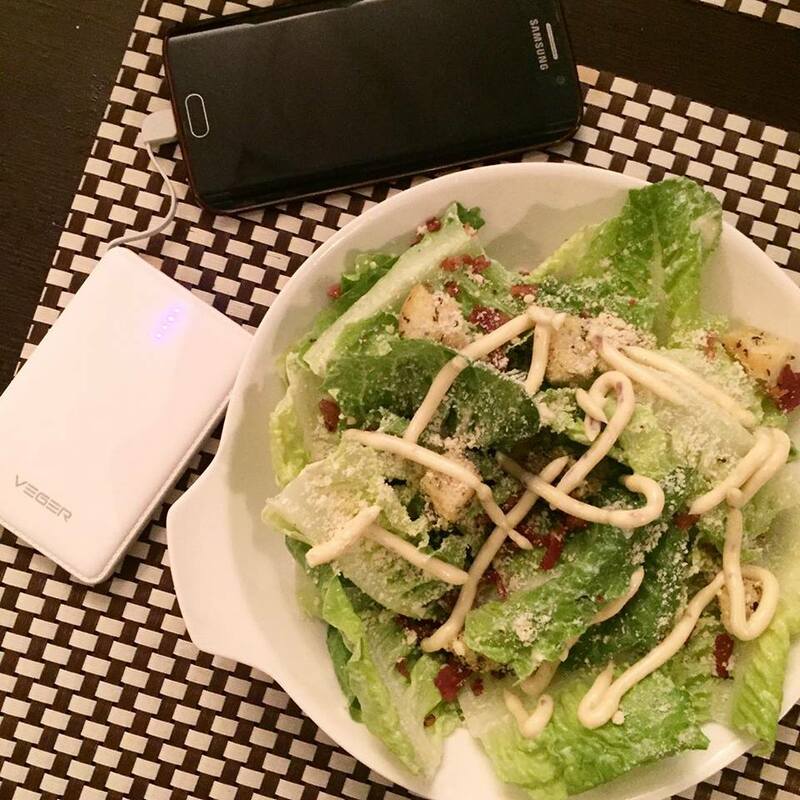 Ladies and gentlemen, introducing the VEGER POWERBANK PHILIPPINES! 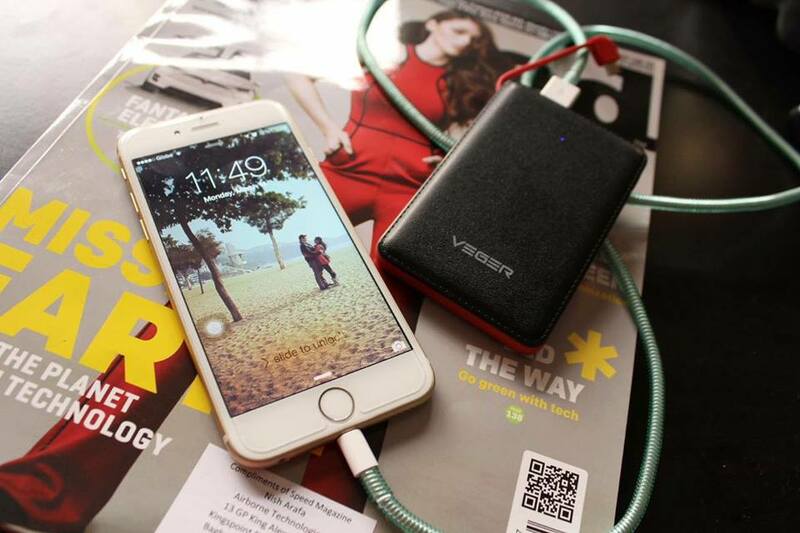 Veger is a professional international powerbank manufacturer. 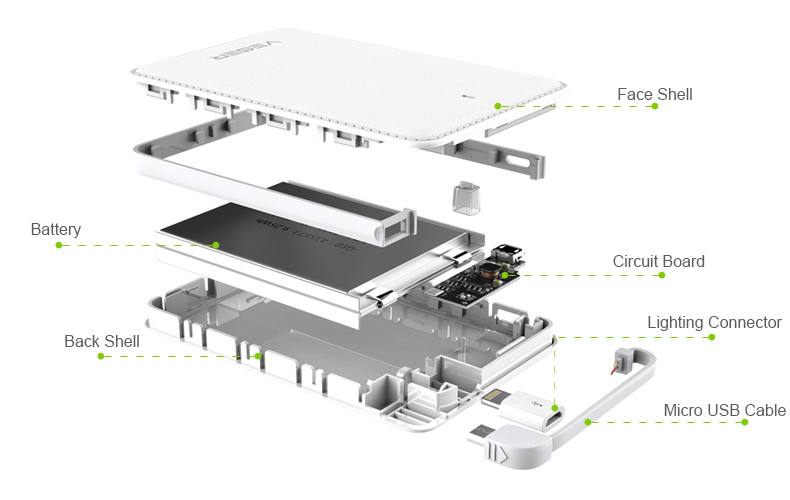 Leading in the industry for manufacturing sleek powercard battery energy storage devices for mobile phones and rechargable electronic products. 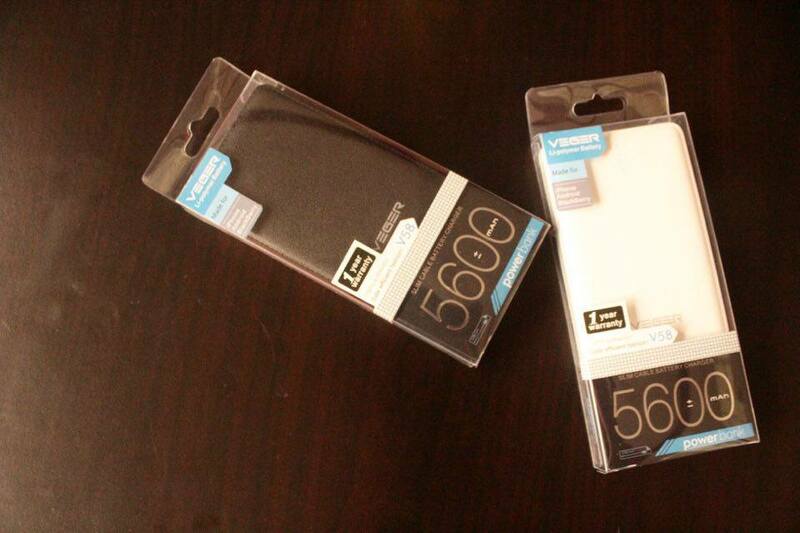 Veger Powerbank and Airbornetech Powerbank are brands marketed and distributed in the Philippines exclusively by Jason Borne Technologies Inc.
Now JBT brings you the latest in powerbank technology- the Veger V58 5600mAh PowerCard. 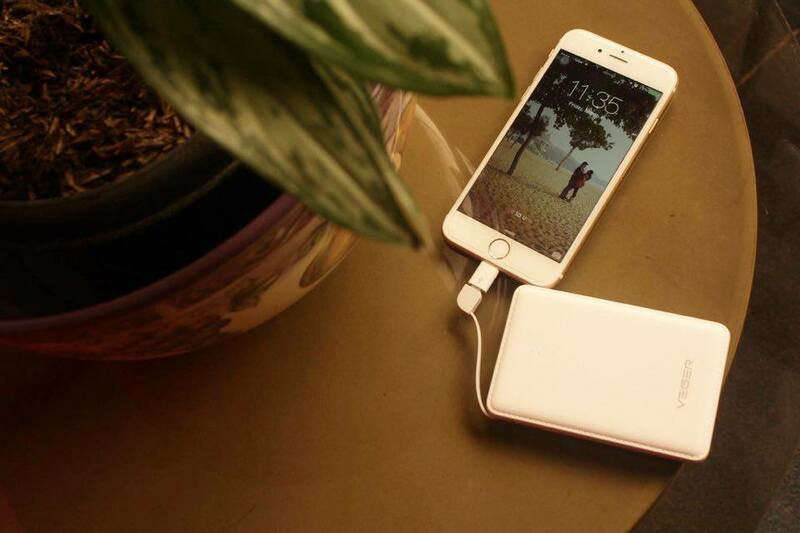 This cute, little powerbank has many exciting features! First of the many is of course it’s palm sized and pocket friendly. 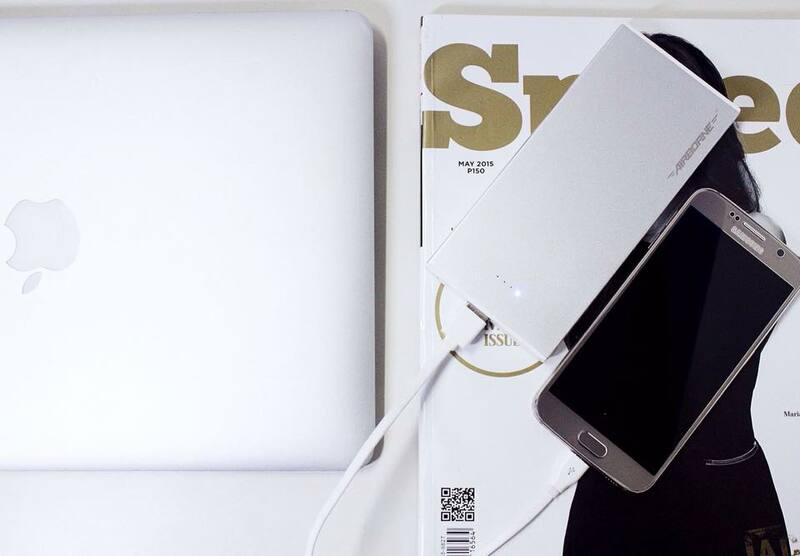 Who wouldn’t love a lightweight powerbank, right? You may just stash it in your bag or pocket and you won’t even know it’s there because it’s so slim! Sleek and compact- an automatic two thumbs up! 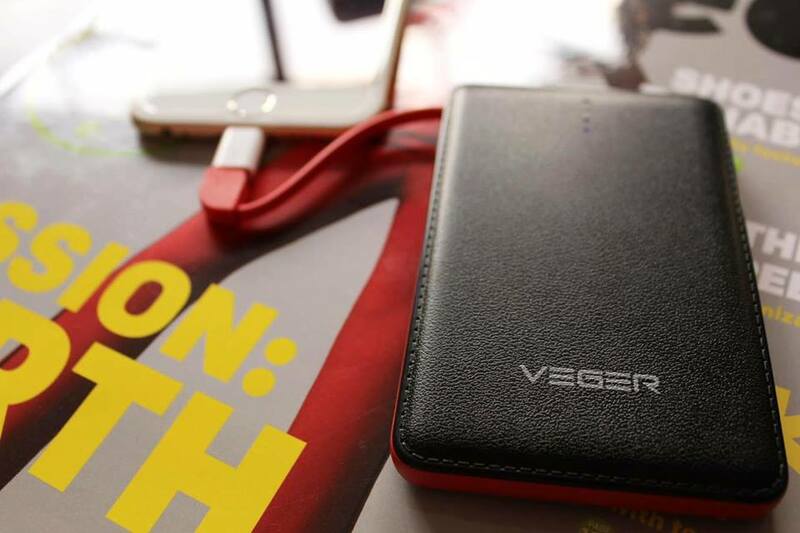 Given the fact that this 5600mAh power bank is designed for everyday use, Veger Powerbank is equipped with a built-in USB cable, which enables you to recharge your devices without bringing an extra cable especially when you are on a trip. 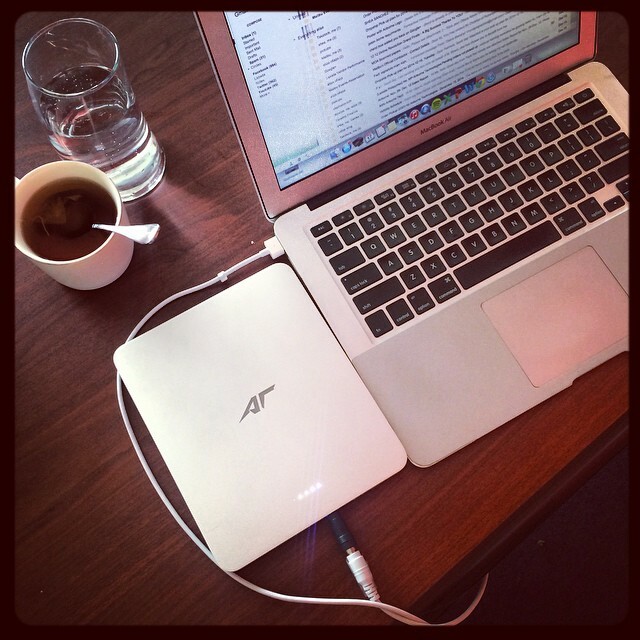 Basically a cable-free, trouble-free power source. It even has an adapter for iPhone users! Though what’s good about this tiny power bank is that there is a port for your USB cables since I personally recommend that you still use your own original cables especially for Apple because these gadgets are a little sensitive with non-Apple accessories. V58 has a Multi-Protect Safety feature. It uses Lithium-ion polymer battery cells which were tested by impact, crush and nail penetration. Only available in Black and White and currently on a crazy introductory price of P500! This powerbank can recharge my iPhone 6 up to two times even when charging and using it at the same time (my mobile data is even on). That easy! Entries shall be sent until April 28, 2016 and winners will be posted on the 30th of April. 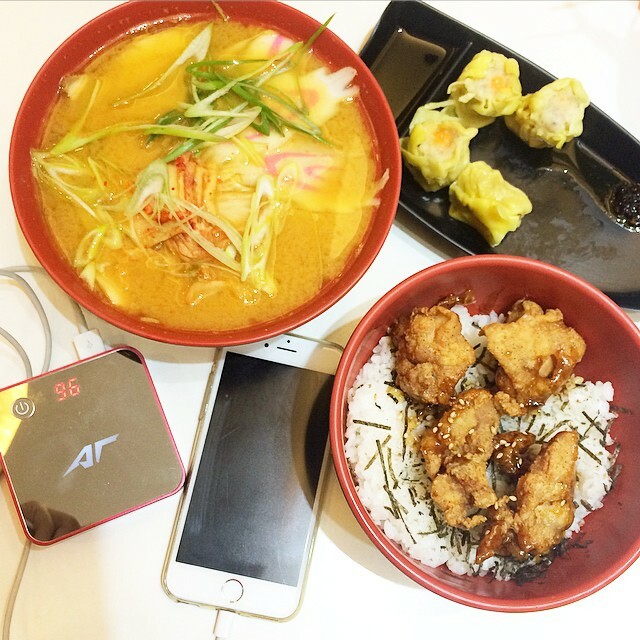 Keep your gadgets recharged anytime, anywhere. The Power is In Your Hands!